The initiators and organisers of the Mediterranean Masters Week are people you may already know! 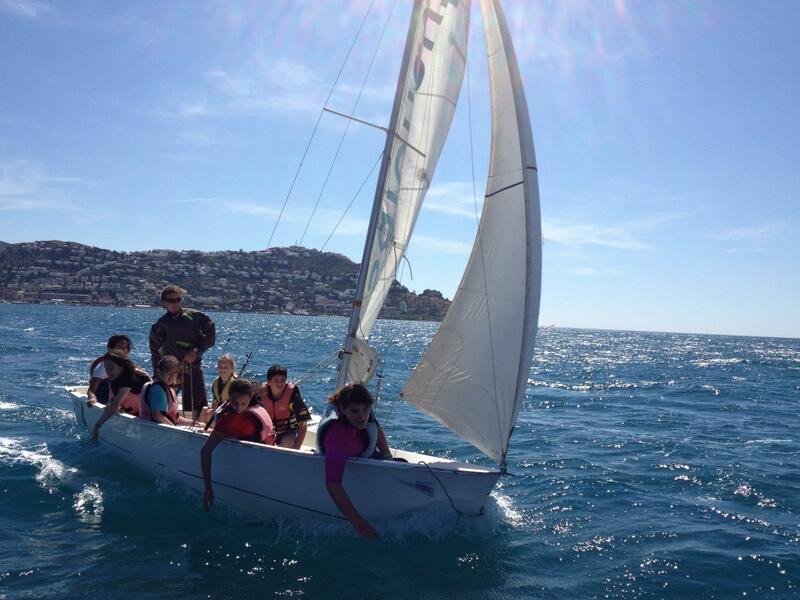 Behind the acronym GEN is a group of people who have joined forces to promote the nautical sports in Roses, a town on the northern Costa Brava in Catalonia, Spain, that has developed from a fishing village to a nautical resort over the past five decades. It is the declared goal of these people to share the particularly advantageous conditions the Bay of Roses has to offer with as many like-minded enthusiasts as possible. 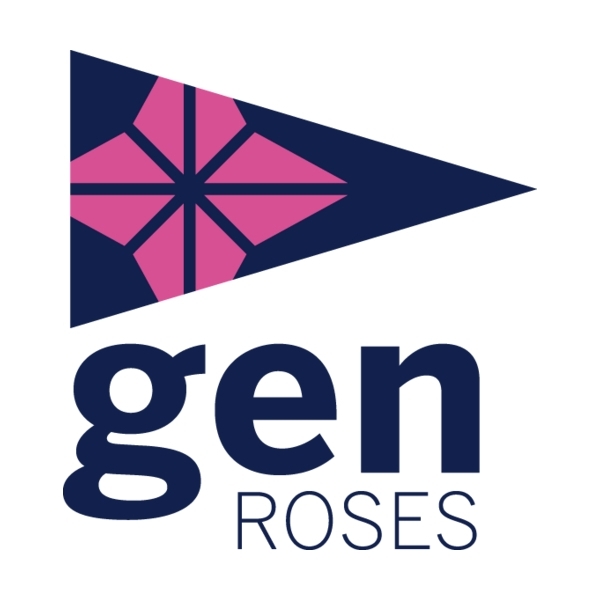 For this reason, GEN organizes a multitude of EVENTS every year that bring skippers, windsurfers, kite boarders and enthusiasts of other nautical sports to the Bay of Roses – and to the town giving it its name. During 2012 alone, GEN has organized the following events to much acclaim from the participants. EVENT GENial is as much a trademark as it is a commitment. The slogan epitomizes that for an event to be successful, the organizers’ holistic approach in its delivery is prerequisite. The participant in an EVENT GENial is a guest with needs and expectations that transgress sports. And even the most serious competition will need some fun to be injected too. Aside from staging regattas and other competitions, GEN operates a year-round sailing school and full-facility training center for nautical and aquatic sports under a mandate of the municipal government. Check HERE!